Jason is an award winning filmmaker, theatre director and producer. He got his start at the Ensemble Studio Theatre where he worked on many new plays, including developing new work by playwrights including David Mamet and Arthur Miller. Jason has worked for HBO/USCAF and has scores of theater directing credits around the country. He was the artistic director of Stage One, an Off-Off Broadway theater company. His feature film Putzel won multiple awards, appeared in over fifty film festivals around the world, and was distributed internationally. Other Film/TV credits include Remember, Kissing Jessica Stein (Creative Consultant), and Avenues (TV Pilot). He also created the web series Just Words. His next project is the feature film Sineca, which shoots later this year. 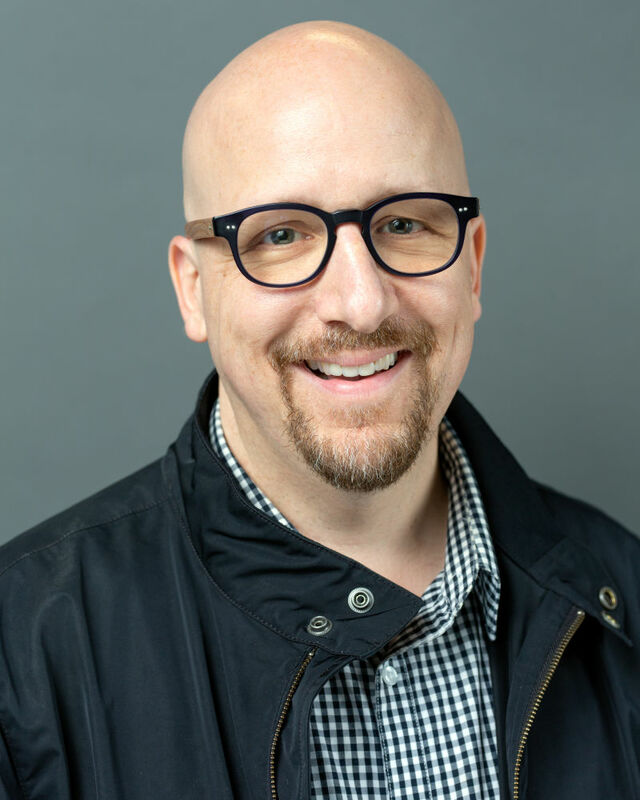 Jason is a longtime faculty member at AMDA where he serves as the supervisor of first semester acting and teaches a variety of courses.